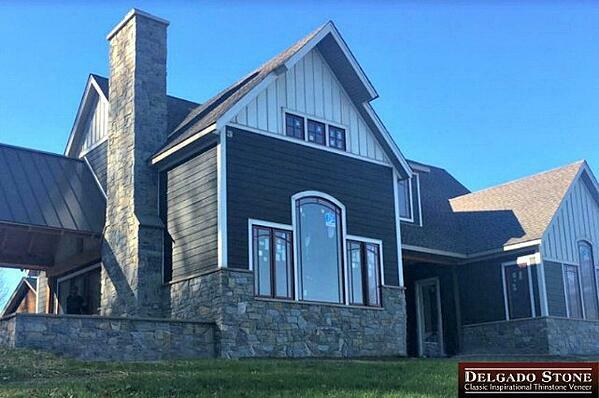 The warm, welcoming look of a stone or partial stone exterior is classic enough to withstand the test of time. You might wonder if stone works well in different climates — and the short answer is yes — but let’s look at this question a little more in-depth. Stone is most common in the south and central western states, but it adds an elegant touch in any climate.